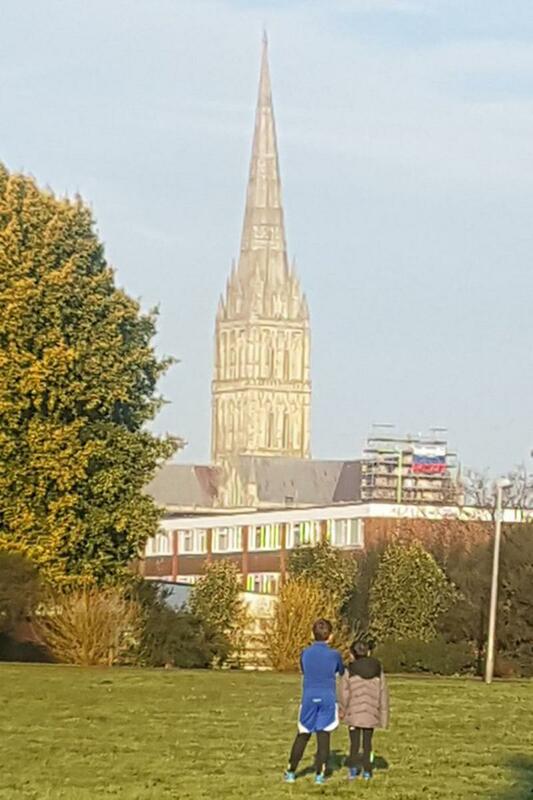 A large Russian flag has been draped over scaffolding at Salisbury Cathedral, nearly a year on from the Novichok attack in the city. The flag appeared over the weekend, with workmen spotted trying to remove it on Sunday morning. The stunt has been branded "stupid" by Salisbury MP John Glen, and a "slap in the face" by former Salisbury mayor Jo Broom. Former Russian spy Sergei Skripal and his daughter Yulia were poisoned with the nerve agent Novichok on March 4 last year in Salisbury.